Check out some of the sites we've been featured on. Interested in featuring us on your site? Contact us today! 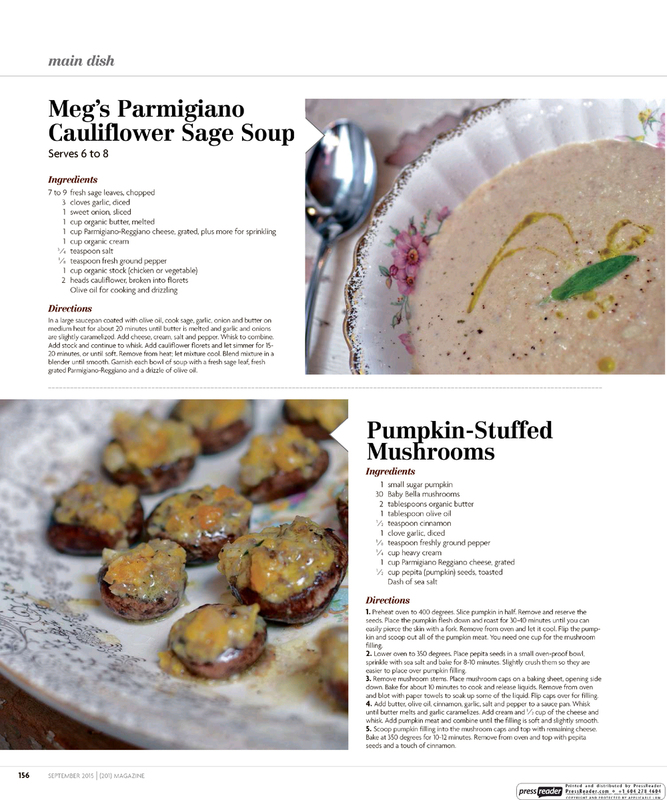 (201) Magazine September 2015 issue - featuring the Fresh & Fancy Farm-To-Table Dinners.